and count each weathered stone. that binds me to my enemy’s door. Somewhere Falling she had a poetry book published, Common Dream, and four chapbooks published by The Plowman. the children weeping to gain control. in the many shapes of heaven. one by one from the sky. 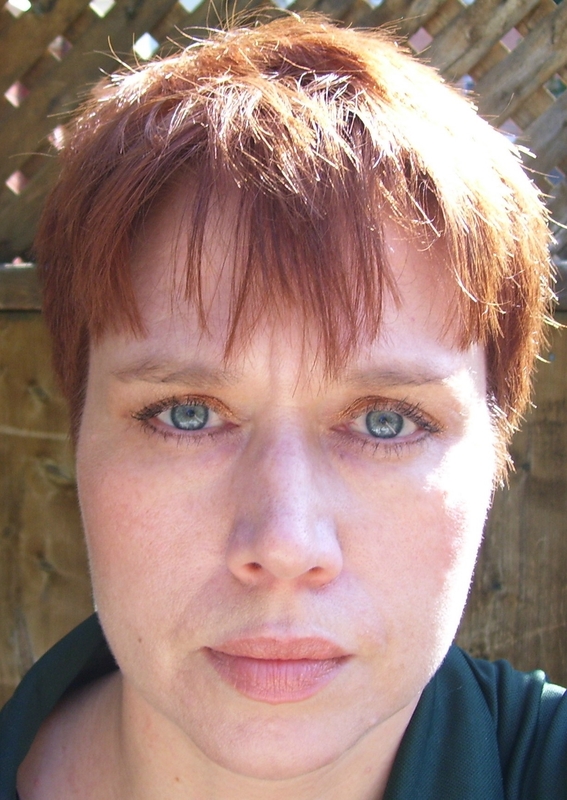 Allison Grayhurst is a full member of the League of Canadian Poets. She has over 300 poems published in more than 180 international journals, magazines, and anthologies. Tres Versing the Panda: Three Days of Poetry Soiree. Filmed by John Burroughs, aka Jesus Crisis.